Falala, falala, falala. Christmas is the most wonderful time of the year! Christmas is an absolutely wonderful time to begin creating family traditions. 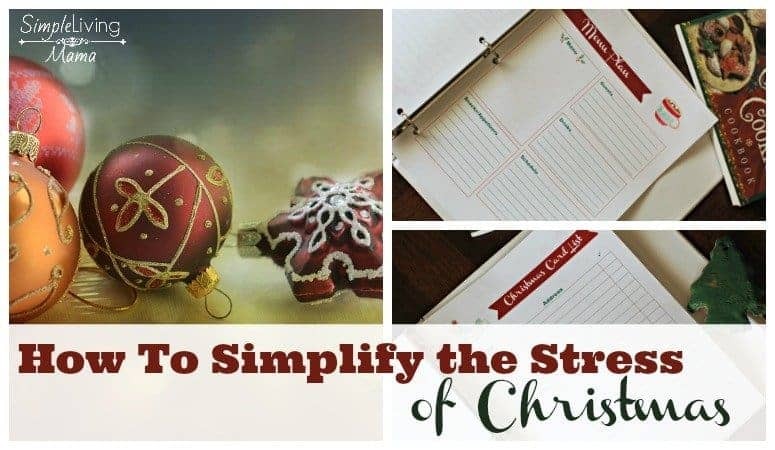 I have rounded up all of our favorite Christmas activities for families. This is a fantastic time to make some concrete plans for your family that could last for years and years! Before we get into the Christmas activities, you’re going to want a way to track all of that information. 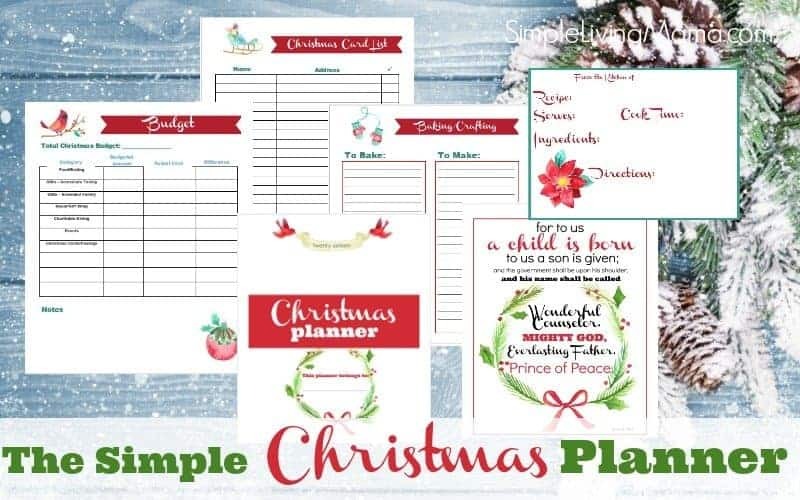 My Christmas planner printables are PERFECT for planning everything you want to do this Christmas season. 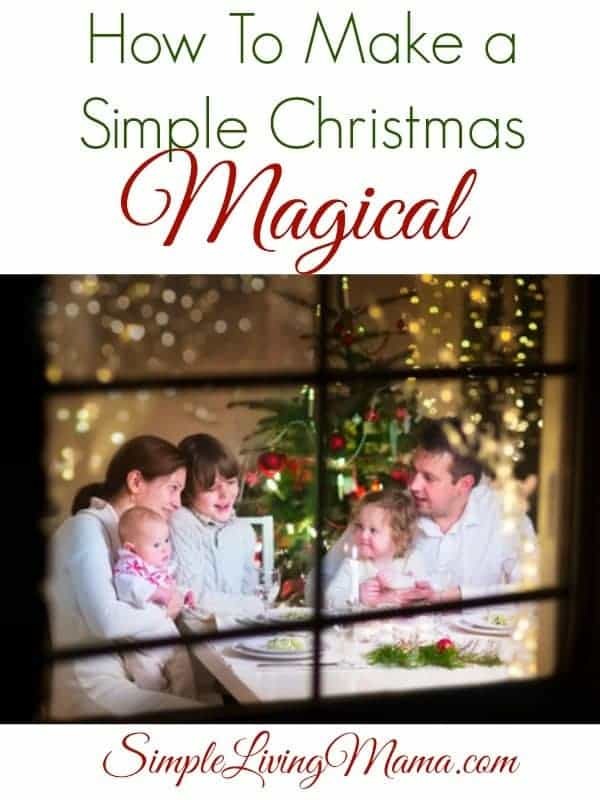 Need some simple tips for making a simple Christmas magical even if you don’t have a lot of money? 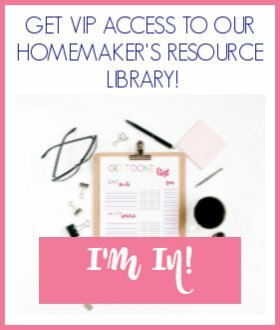 This post has several ideas for you! Christmas can be such a stressful time. Learn how to simplify that stress just a little bit. What kid doesn’t love Christmas crafting? 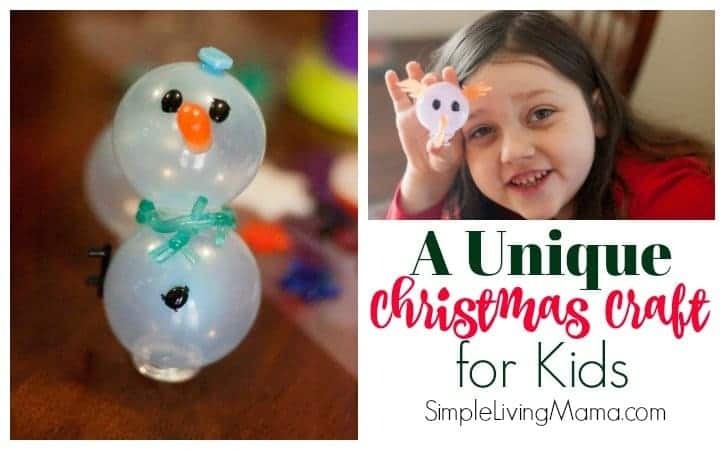 This post is perfect for learning an interesting way to make Christmas crafts. Got preschoolers? 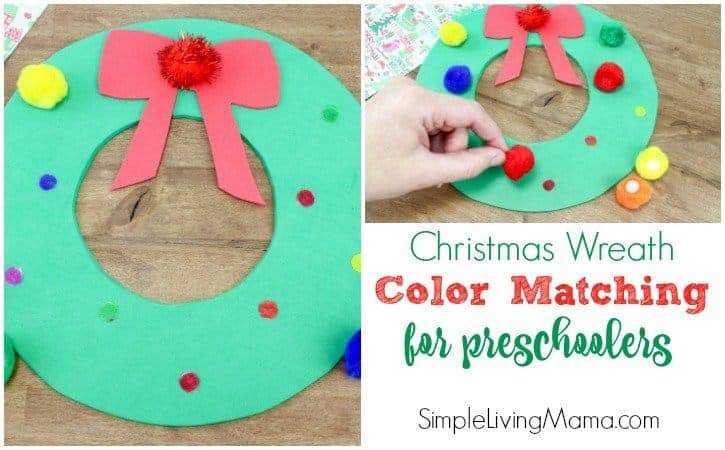 This simple activity will help your little ones learn their colors and create a pretty craft you can use as a decoration! 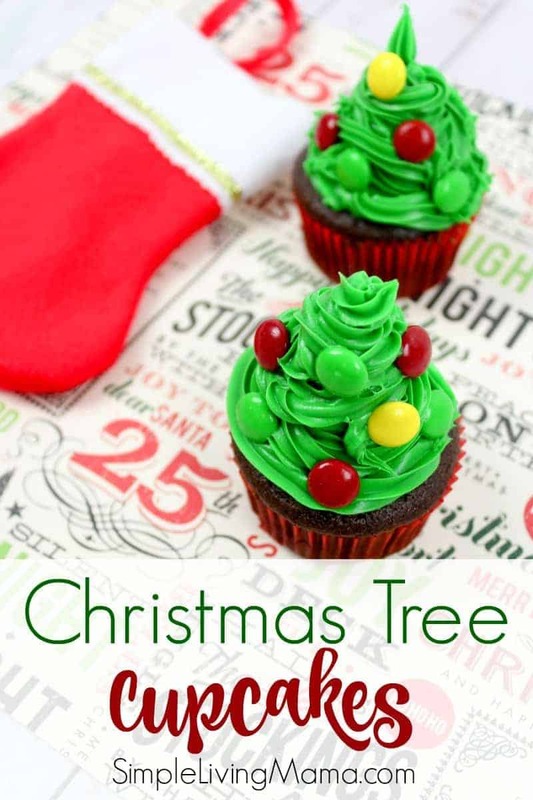 These yummy Christmas tree cupcakes would be perfect for a Christmas party. I’ll let you in on a little secret. I enjoy Christmas Eve more than Christmas day! Every year I put together a little Christmas Eve gift for my kids. Here’s a look at what’s inside. Like crafts? 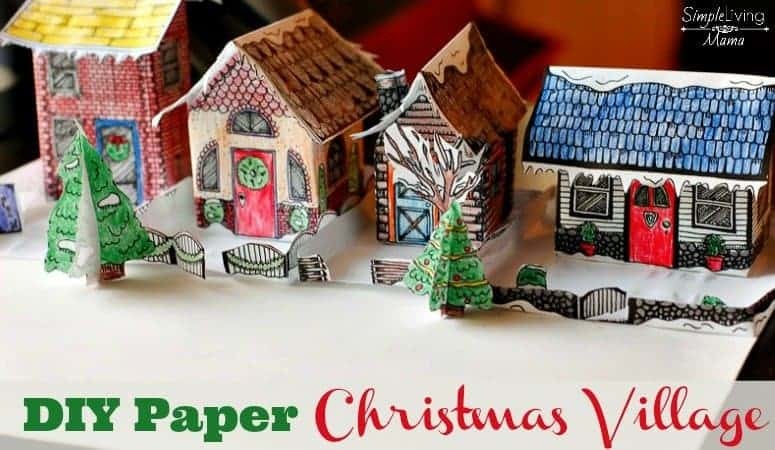 Create a gorgeous Christmas village out of paper with this post! 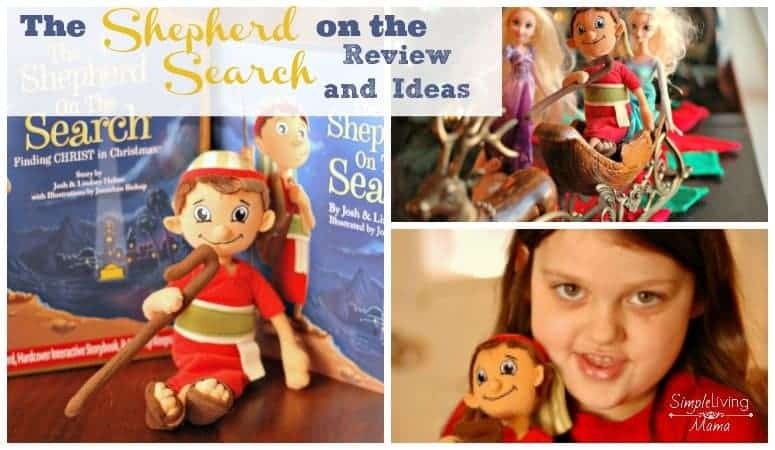 Skip the Elf on the Shelf this year and keep Christ in Christmas with The Shepherd on the Search. Give your kids some Christmas Color By Number Pages to occupy them while you’re getting Christmas dinner ready! 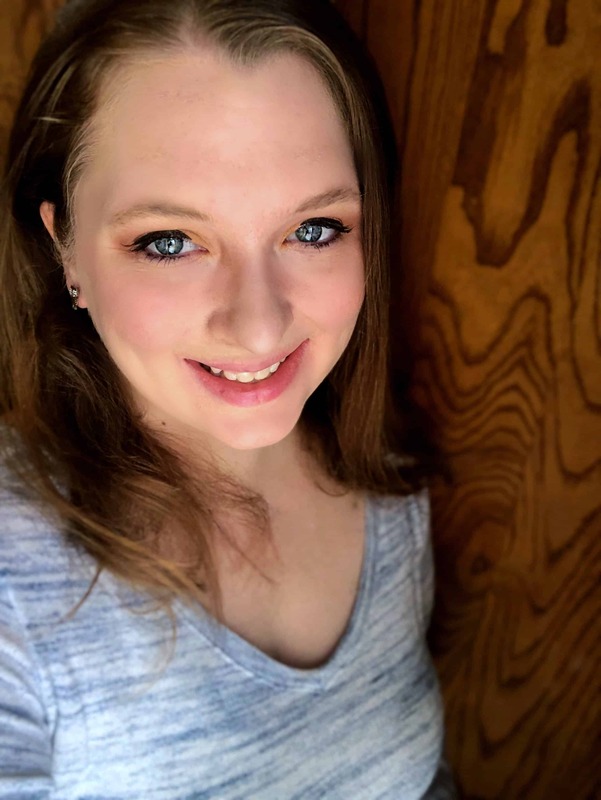 Need some encouragement for keeping Christ in Christmas. Here’s some ideas. 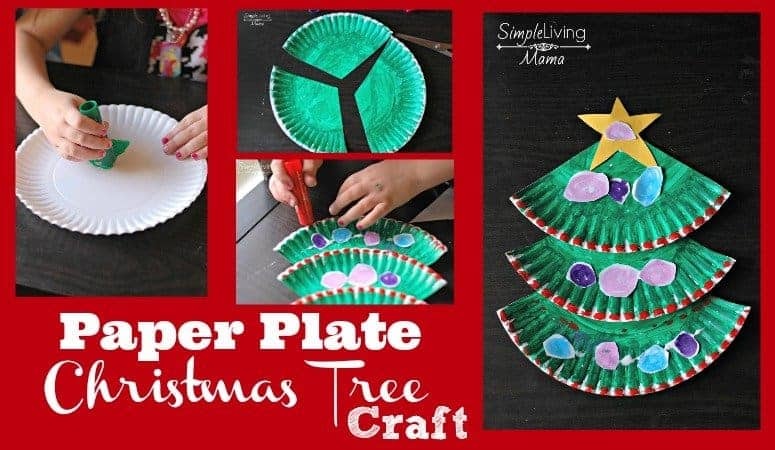 This paper plate Christmas tree is the most popular craft on my blog. This craft is so easy and so fun for the kids! Want a cute way to keep your Christmas recipes? 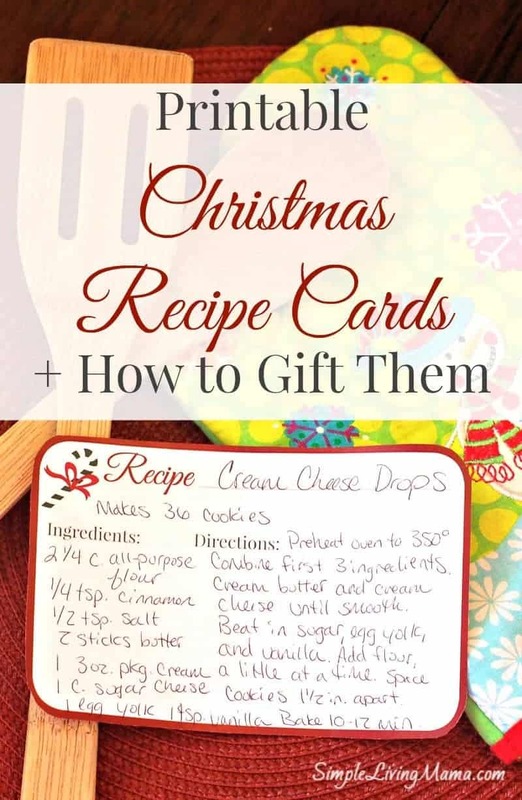 Snag our free printable Christmas recipe cards. 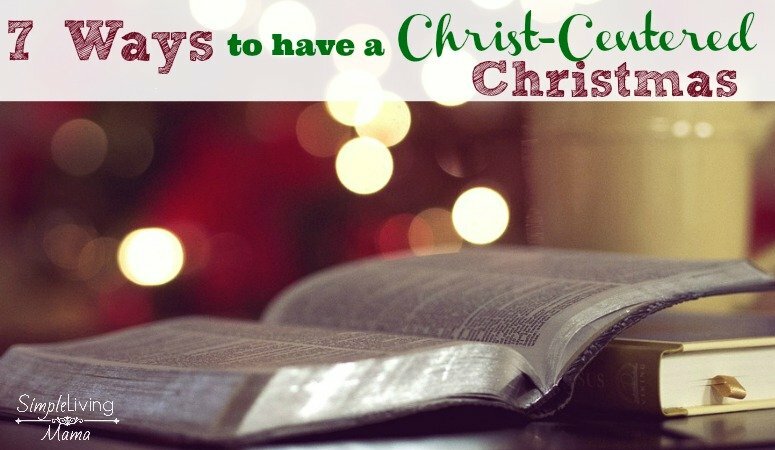 We have a family tradition of 12 days of Christmas every year! 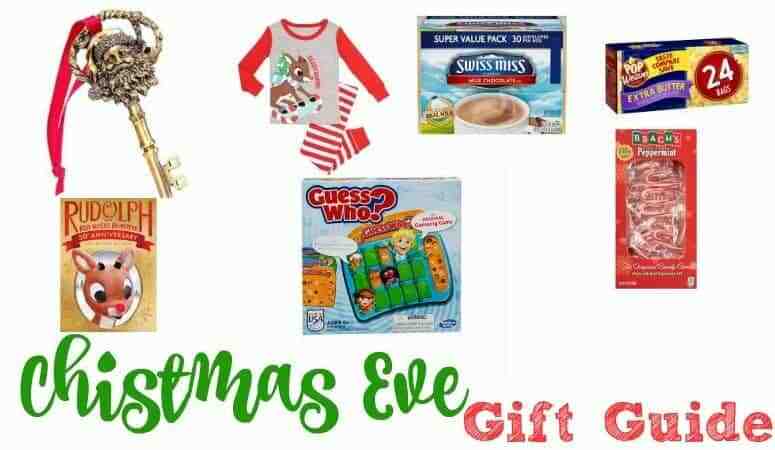 These gift tags are perfect for your 12 days of Christmas gifts.